We all know that protein is essential for our health. Our bodies use it to maintain, build and repair the tissue of our organs and muscles. 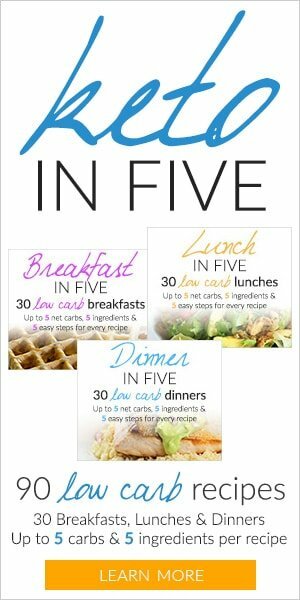 Additionally, it’s a major contributor to the feeling of fullness, which, as we all know, helps tremendously with diet compliance and weight loss. 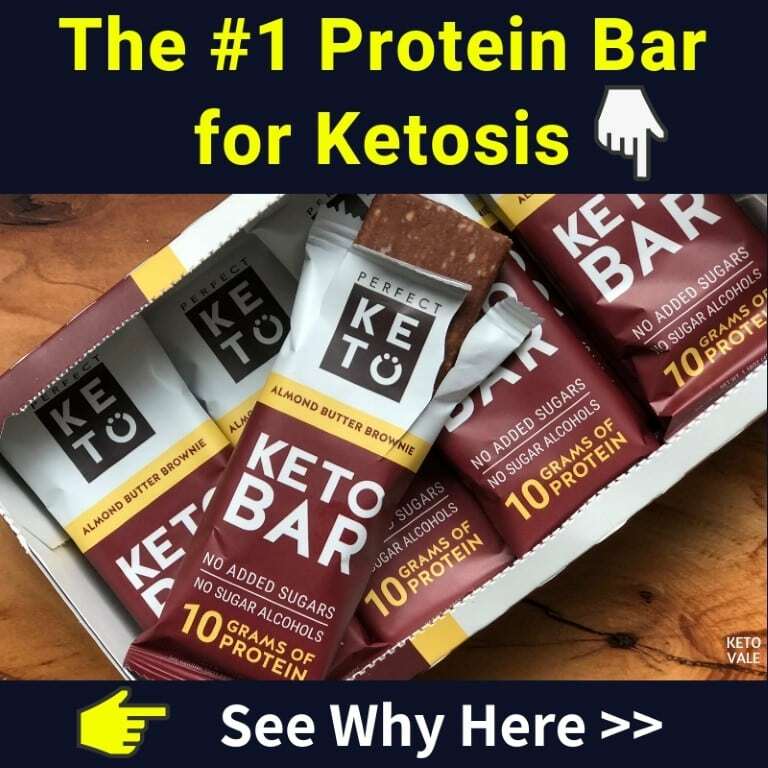 But what is the exact role protein plays in the keto diet and how much of it do you need to consume to maintain optimal ketosis? 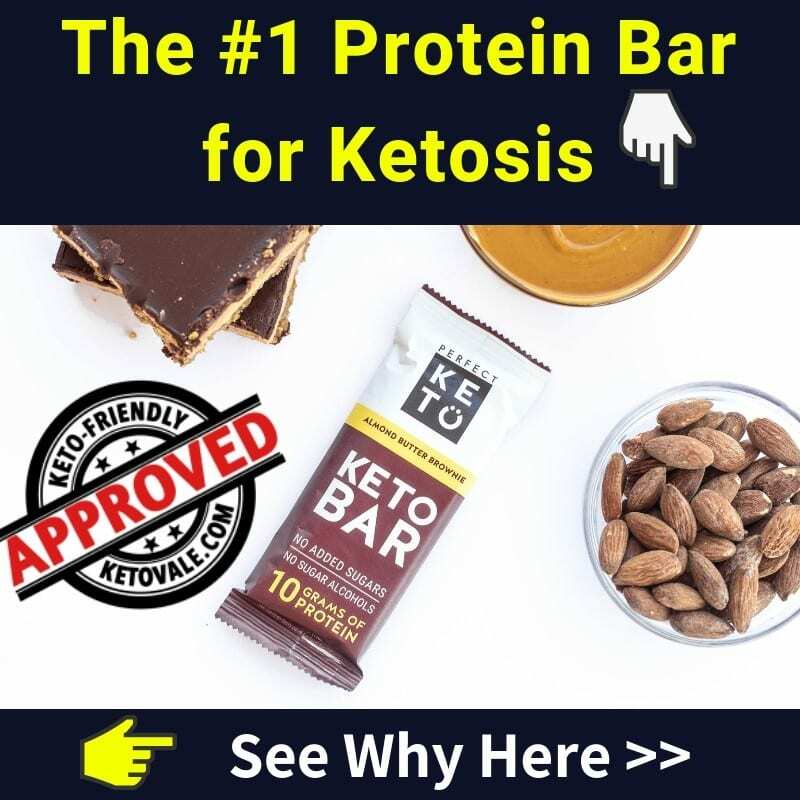 There is a lot of conflicting information online, so we would like to bring some clarity to the heated debate of protein and the keto diet. 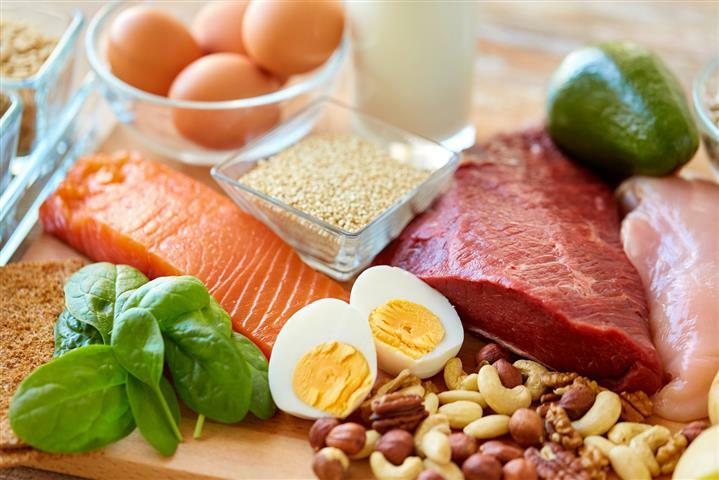 Protein is the most important structural component of your muscles and other bodily tissues such as organs, skin, hair and practically all body parts, and without it, your body cannot repair and maintain itself. Protein is made of amino acids. While our bodies can make some amino acids from scratch, we need to get others from our diet, and these are the so-called “essential amino acids”. The primary function of protein metabolism is to maintain the body and its tissues and functions. Protein can be used as an energy source, although it is clearly not the body’s first choice – carbs and fat come before that (1). 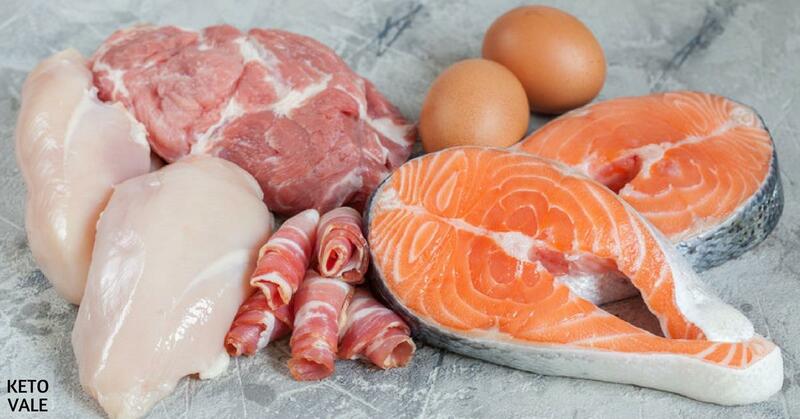 Does Excess Protein Turn into Sugar on a Ketogenic Diet? There is a common misconception that excessive protein will turn into glucose, thus hampering your progress. First of all, when people say “excessive protein” will turn into sugar or kick you out of ketosis, they need to define how much ‘excessive’ is. How much is too much? “Too much” or “too little” are relative terms. Before you tell someone on the internet that they eat too much or too little protein, make sure you know their body composition, their goals, age, gender and activity level. For example, 100g of protein per day might be too much for some people but it could be just the right amount for other people. Remember everyone is different! While some protein does turn into glucose (remember, your brain needs some of its energy to come from glucose). This process called gluconeogenesis (GNG) is demand-driven and not supply-driven. In normal people, GNG remains stable regardless of the metabolic profile of your diet (2, 3). 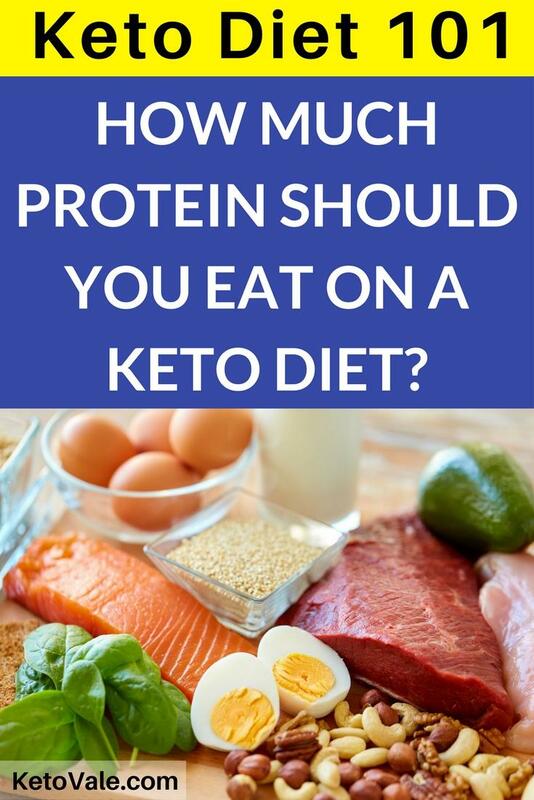 How Much Protein Should You Consume On a Keto Diet? It depends. There isn’t a straightforward answer to that question as it depends on various factors such as your body composition (and lean body mass in particular), your goals, your age, gender and your activity level. Very low carb diets, such as the keto diet, are actually protective against muscle loss, given that adequate protein is consumed. This is good news, in case you want not only to lose weight, but also to improve body composition (4). Let’s face it: you most probably want to look good in a swimming suit, and not just hit a specific number on the scale. In order to achieve that, you need to, most importantly, lose fat, but also preserve your muscle mass. With sufficient protein and a good workout routine, you can actually gain muscle even when dieting (although at a slower rate than when eating at a surplus, or what bodybuilders often refer to as “bulking”). For the purpose of losing weight, you should be consuming between 0.68 to 1 g per pound (or 1.5 to 2.5 g per kilogram) of Lean Body Mass (LBM), not total body weight. Lean body mass (LBM) is your total body weight minus your fat weight. In other words, your LBM is the amount of weight you carry on your body that isn’t fat. For example, if you weigh 150 pounds and are at 30% body fat, your LBM is 105 pounds (150 minus 30% of 150 equals to 105lbs). So your protein intake should be between 0.68*105 to 1*105 = 71.4g to 105g of protein per day. You should be aiming towards the upper limit of this range if you’re highly active, and especially if muscle building and maintenance is your priority. Sedentary individuals can choose to stay around 0.7-0.8 gram/pound LBM. Daily protein intake (DPI) = 0.68 gram to 1 gram per pound of Lean Body Mass (LBM). For example, LBM of 150 pound person at 30% body fat = 150 – 150*30% = 105 pounds. Therefore, DPI is between 0.68*105 to 1*105 = 71.4 gram to 105 gram of protein per day. To simplify and as a rule of thumb, start with 0.8 gram of protein per LBM then adjust it more or less to find out your sweet spot for optimal ketosis and health. There is normally no advantage to consuming more than the upper limit (1.2g protein per lbs of LBM). 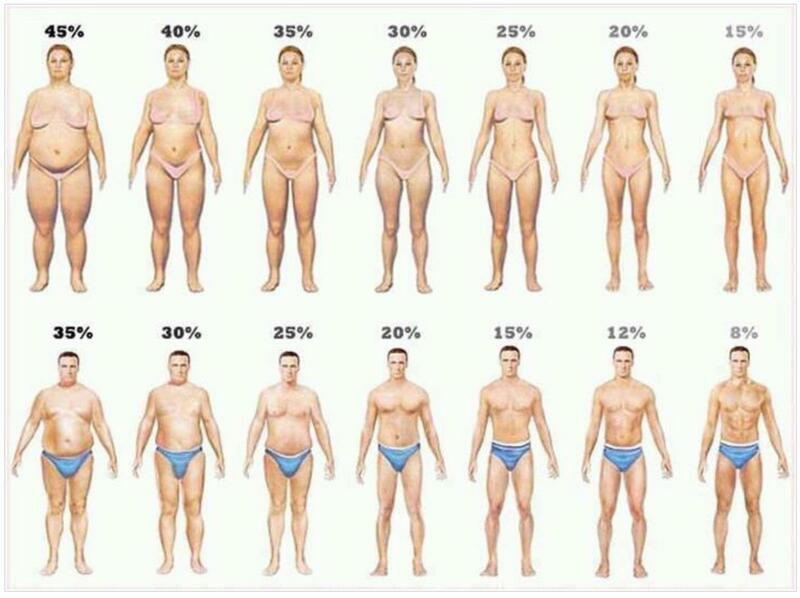 If you’re unsure about your body fat percentage, you can estimate it visually with the aid of Google images (type in “body fat percentage men/women”) such as the image below, or use the Navy calculator (just Google for many calculator websites). There are other fancy ways to measure your body fat percentage by using complicated or expensive equipment that require profesional assistance. One simple, easy, accurate and affordable way you might prefer to measure your body fat percentage is using the Balance High Accuracy Body Fat Scale. This scale gives you a detailed picture of your overall health by measuring not only your body weight but also your body fat percentage, muscle mass, BMI, hydration, and bone density. The best part is you can do it from home by yourself. Consuming excessive protein beyond the upper limit mentioned above is simply not necessary. Protein-rich foods are expensive and beyond a certain point, it will not improve your results further. However, you also don’t need to restrict your protein intake severely unless you’re doing a keto diet for epilepsy or another seizure-related medical condition (5). Unfortunately, age-related muscle loss (also called sarcopenia) is a real thing, and begins approximately at the age of 30. The rate of muscle loss will depend on your activity level and diet, but inactive people can lose as much as 3 to 5% of muscle mass per decade (6). In order to combat sarcopenia, your best bet would be to stay active and to incorporate some sort of resistance training into your routine. On the other hand, muscle loss during dieting is also common, and sufficient protein is essential in order for you to lose not just weight (which can be water, fat or muscle) but actual fat, while preserving muscle. Additionally, nuts can be a good source of protein too. Beware, however, that dairy and nuts, especially when not tracked properly, can cause stalls, as they’re very calorically dense. If you have hit a wall and are no longer losing weight, despite your best efforts, you might want to limit them for 2-3 weeks to see if that helps. Some of the foods above are also rich in collagen. Collagen protein is not only beneficial for maintaining and building muscles but also great for hair, nail, skin, joint and digestion. Protein shakes are by no means a necessity. 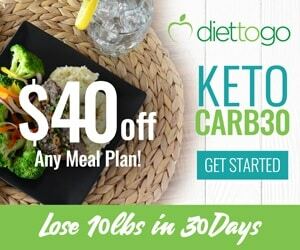 The keto diet is usually quite rich in protein as it is and whole foods are more satiating and richer in micronutrients. However, shakes can sometimes be convenient. When choosing low carb protein powder, you need to be careful because some products might contain very a very high amount of carbs and sugar. It’s best to choose keto-friendly protein powder such as Keto Collagen Protein with a minimal amount of carbs per serving. For more specific protein foods and their macros, check our Keto Grocery List. How should you distribute your protein consumption during the day? If you work out, ideally you should consume your protein around training (before or after). However, timing is much less crucial than your daily macros and overall caloric intake, so if you decide to train fasted in the morning and prefer not to eat until noon, go for it. Protein is essential and you need to consume sufficient amounts of it in order to optimize your body composition and to maintain your muscle mass. There is no one right answer to the question how much protein one would need because everyone is different. 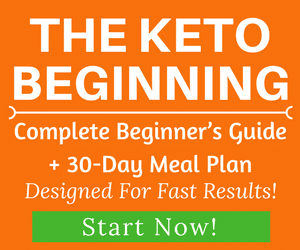 You simply need to experiment with yourself and test your blood ketone level to find your optimal amount. Stay between 0.68g – 1g of protein per pound of LBM. There is no need to go overboard with it. More than 1.2 g/lb LBM is simply not necessary. You don’t need to fear and avoid protein. It will help you feel full, preserve your muscles and organs, and help you achieve a happier, healthier body. 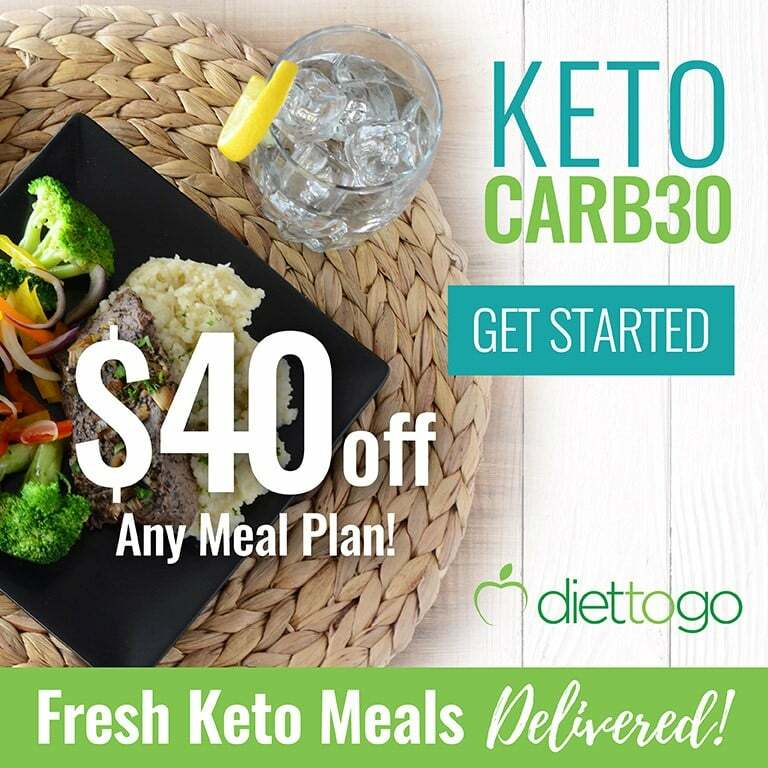 Finally, going over protein might or might not kick you out of ketosis, but going over your personal carbs tolerance (maximum 20g per day for most people) will definitely will. Watch out for carbs, especially hidden carbs in the food you eat to avoid falling out of ketosis. Up Next: How Much Fat Should You Eat On Keto?